Massage and deep tissue therapy with therapist Eileen Sullivan. Eileen offers a variety of services including relaxation, therapeutic, deep tissue, and oncology massage. Eileen works with clients from the surrounding towns of Medfield, Dover, Sherborn, Millis, Westwood and Medway. 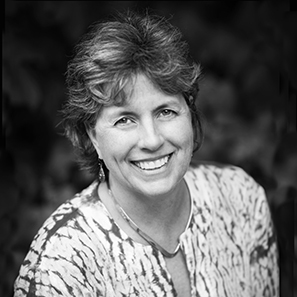 Eileen Sullivan is a trusted, experienced licensed massage therapist known for addressing physical and emotional pain. Her healing touch creates an overall experience of balance that helps reduce stress and heals the body. Everyone loves a good massage, but you deserve a great one.